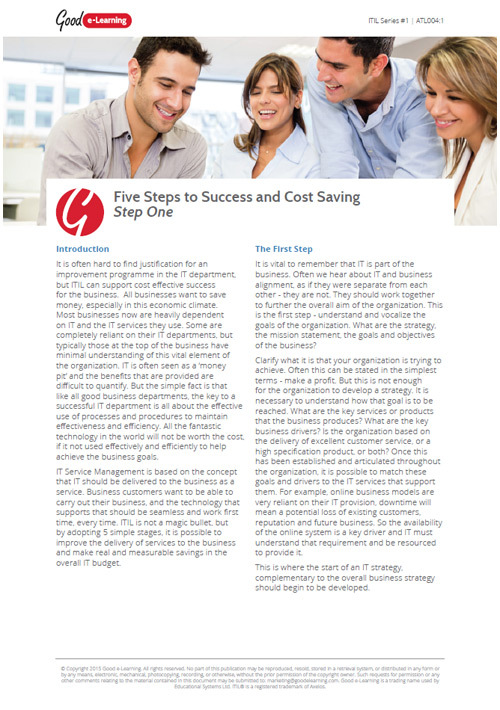 In this, the first of a series of five articles, we look at the use of the ITIL framework as a cost saving initiative. Each step will look at a different ITIL Lifecycle stage. In step 1, we will look at Service Strategy.